We are always looking for “GREAT” Talent! 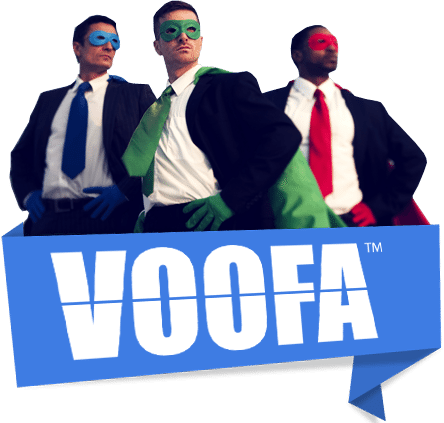 At VOOFA we embrace innovation, creativity and intellectual approach. We believe in high performance candidates who have made it possible for us to become one of the top mass media marketing company in North America. We are growing faster than ever and we invite you to join our team! If you are a web developer, app developer, graphic designer, seo specialist, content writer, salesperson, affiliate marketer. Get in touch with us. Interested? Fill the application form below. What City and Country you are located in? How would you commute to our office? I understand that by submitting, I have read and accepted the terms & conditions stated here.